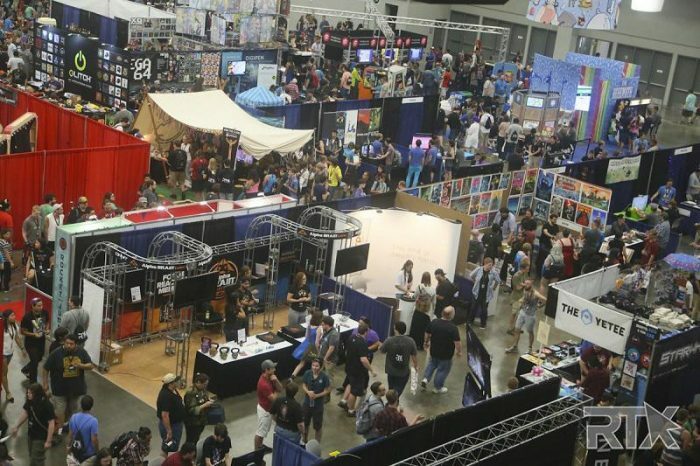 Nakatomi will be set up at our 4th Rooster Teeth Expo here in Austin this weekend! If you don’t know what Rooster Teeth is…well, I’m going to need you to go get some headlight fluid and report back here for duty. Free game demos, crazy cosplay, and all the weird internet celebrities you can imagine all crammed under one roof! And us! Don’t forget us! 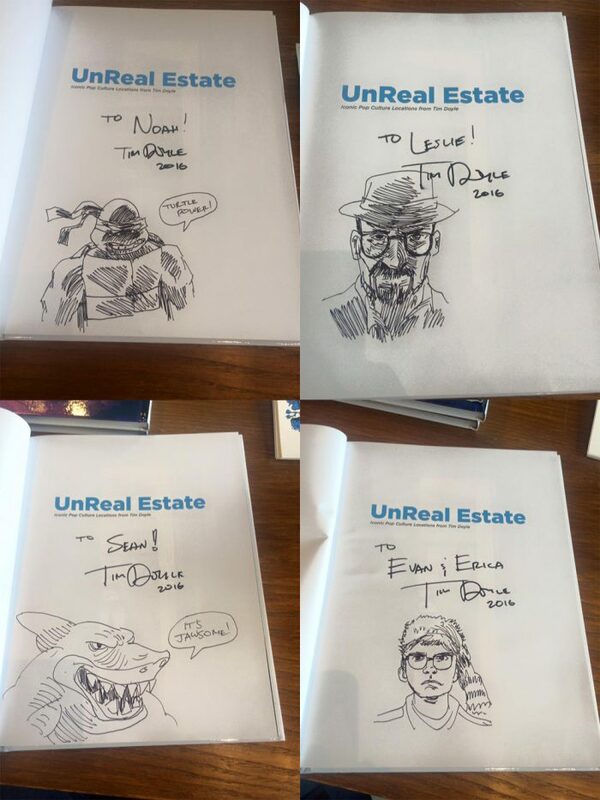 We’ll be slinging copies of UnReal Estate: The Book, and artist Tim Doyle will be doing free drawings in every book sold! Here’s a sample of a few from the last book signing! Nakatomi will be at Booth 315, and Doyle will be present all 3 days! Check out the RTX page here and get a ticket if you still can! ← UnReal Estate Book Signing in HOUSTON-Saturday at SPACE MONTROSE!